Instead, turning off Location History only stops some of this tracking. You’ll also want to disable tracking for what Google calls Web and App Activity, by following the instructions on this page. In my experience on a couple of Android phones, I found that the approach is slightly different on various models, depending on the skin applied to the OS by the device manufacturer. Rather than find it through the phone’s Settings menu, I had better luck firing up the Google app, heading to Settings, and looking for the option under Data & Personalization > Activity Controls. The setting is set to ‘on’ by default. It isn’t clear if that will retroactively wipe all the location data Google has already collected on you. 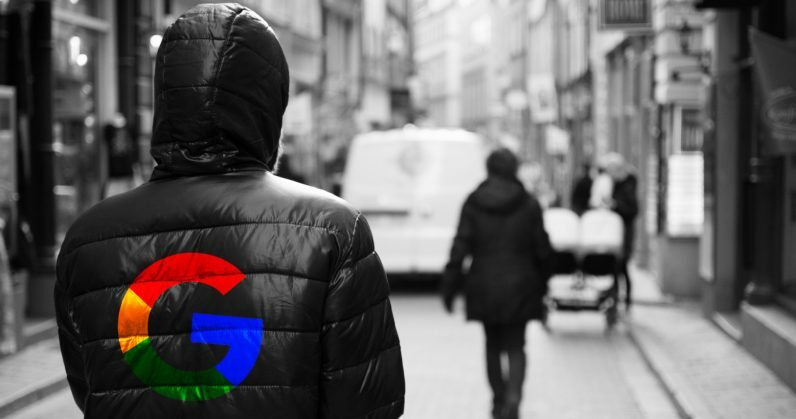 While Google may legally be in the clear because it’s mentioned in some hard-to-find places across its services and mobile OS, this is clearly in poor form – particularly when privacy is becoming increasingly important to the billions of people using personal devices every waking hour. Naturally, there’s money to be made from data, but there’s a right way to do that – and then there’s Google’s way.